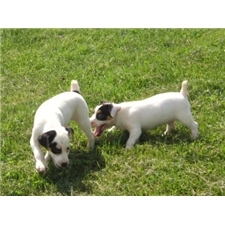 This Jack Russell Terrier nicknamed Male 3 sold and went to a new family. 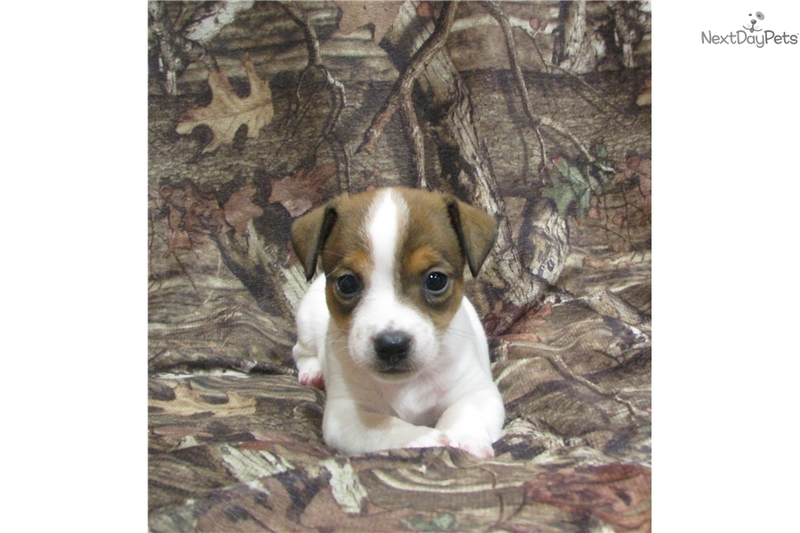 Adorable Jack Russell Terrier puppy. Comes with ACA registration papers, vet check up, first vaccination and deworming. Deposit required to hold. PayPal or cash accepted. Shipping available and willing to meet within reasonable distance.